Compares development to choosing tables for a restaurant. 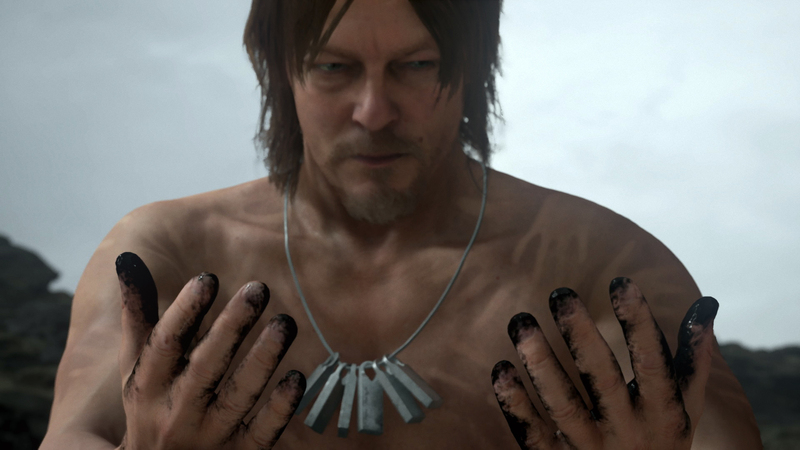 Death Stranding creator Hideo Kojima was present during the Tribeca Games Festival over the weekend and talked a bit about progress on the game. As per Engadget, when asked about development progress on Death Stranding, Kojima said that things are “going pretty well.” Currently, the developer has “the general plan for the project” along with a plot. Different systems are apparently being tested and that could relate to the graphics and gameplay mechanics. 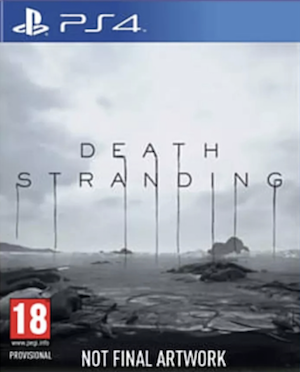 Kojima also offered a fitting comparison to the overall progress of the game, noting that if it was a restaurant, he’d be selecting tables and doing menu planning. SO we’re guessing that things are a ways off. Death Stranding is currently in development for PS4 and PC. It will feature Norman Reedus as the protagonist, Mads Mikkelsen in an antagonistic role and Guillermo del Toro in a bit role. Stefanie Joosten is also rumoured to be involved though it’s not confirmed.